The 90s were definitely a golden age for children’s entertainment. Seems like all the best classics came out during that decade and if you grew up in that time, you’ll know that you just had to watch them all to keep up with the other kids at school. Whether that meant begging your parents to take you to the movie theater or waiting for it at the local Blockbuster, if you grew up in the 90s, you’ve definitely seen these classics. Now that a lot of 90s kids have grown up and are now parents themselves, it’s time to pass this legacy to the youth to show them exactly why our era rules! Thanks to services like Netflix and Amazon Prime, there will be no need for VHS tapes or VCRs (unless you want to break out your collection). 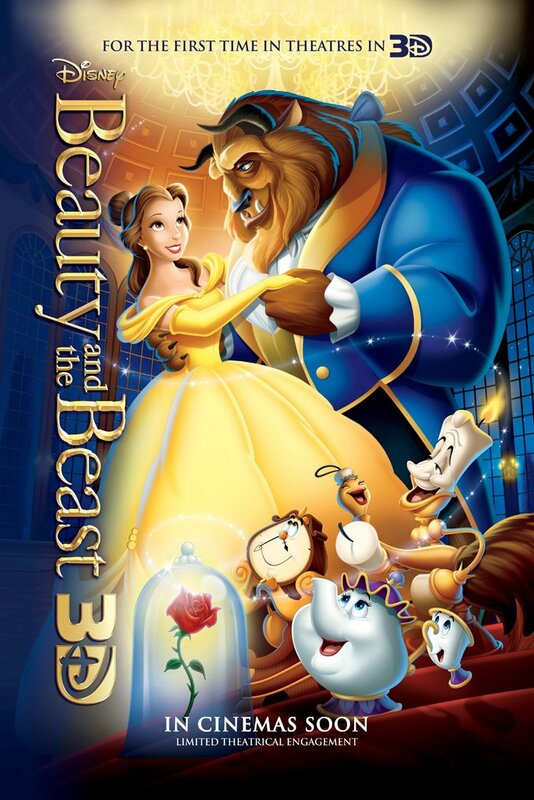 Belle was the turning point for Disney on what a Disney Princess should be. She had all the looks, charm, and grace of Disney princesses of the past, but she definitely had the brains of a true modern woman. This ageless love story is as old as time and teaches kids to look beyond the exterior with kindness and compassion and that’s why this movie is a must-see. 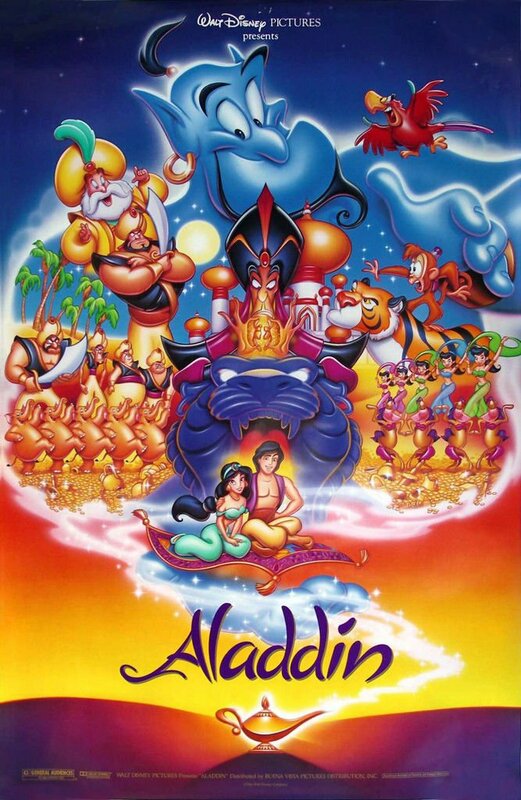 Aladdin was unique because in this film, the male lead is the character that is looking for love. Another thing that makes this movie so awesomely 90s is Robin Williams who famously voiced the genie. Final point, Jasmine introduces diversity to the Disney Princess roster by becoming the first non-Caucasian Disney princess. If Captain Planet was any kind of indicator of creating social awareness for children during the 90s, then Fern Gully is really no surprise. Fern Gully was a movie about the destruction of the rainforest and is often referenced to be the plot of the 2009 film, Avatar. But back then, as a kid, all you can really remember is how scary that yucky pollution bad guy was and how you wanted to skid over water and flower petals as they light up in the night. ‘92 must have been a good year for Robin Williams because he also voiced a character in this movie as well. Many movie studios tried to mimic the success of the Disney fairytale films, but most didn’t even come close until The Swan Princess. If you didn’t know better, you might think that this was a Disney film. It had singing, talking animals, a princess who needed saving by her one true love, pretty much all the checkpoints. If your kid loves Disney princesses, then we’re sure they’ll love this movie too. I remember this was the first Disney movie that made me cry. 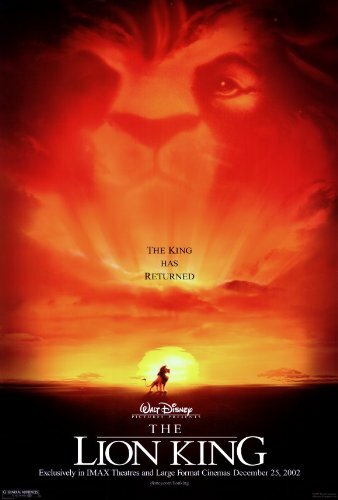 I mean, the scene with the wildebeests and Mufasa… *tear. This unique story shows kids that people make mistakes, but you can redeem yourself by taking responsibility and having courage. If that’s not enough of a life lesson, then I don’t know what is. Also, the songs were just so fun to sing along to! First of all, of all the Disney characters, who would have guessed that Goofy was hiding a teenage kid the whole time? When this movie came out, it was so cool because the characters were living the 90s life just like us! Skateboards, rock music, pop star concerts, cheese in a can? Even Pauly Shore voiced the character of Max’s best friend! (You may be laughing, but admit it, Pauly Shore was a big deal back then). She wasn’t your typical Disney princess. The story of Pocahontas explores the negative effects of colonialism and greed while also highlighting how peace can be achieved by avoiding violence. Pretty heavy stuff for children, but it’s so incredibly entertaining. Where do we begin? It’s the first of many successful Disney-Pixar collaborations. It stars two comedic icons, Tom Hanks and Tim Allen. Great characters, advanced humor, and a great story line, the list goes on. I mean it was such a success that it sprouted two more sequels with another one on the way. Back when Looney Tunes still aired on non-cable networks and Michael Jordan ruled the world, there was a movie called Space Jam. Cartoon aliens attempt to kidnap Bugs Bunny and friends and turn them into slaves. Their only chance at freedom is to defeat the aliens at a basketball game. The aliens take the powers of several NBA all-stars which put the heroes at a disadvantage. To even the odds, they convince the greatest NBA player of all time to join their team. This movie is inspired by a true story in which the Russian empire is searching for a possible survivor of the throne whose name is Anastasia. The movie mixes elements of the actual story with legend in an entertaining way and has an incredible soundtrack featuring 90s R&B great Aaliyah. 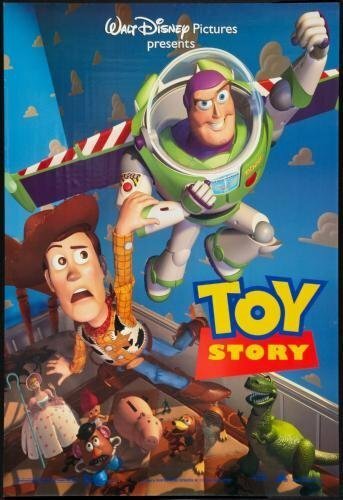 As another non-Disney cartoon that made a big impact, this movie is definitely one to share with your kids. 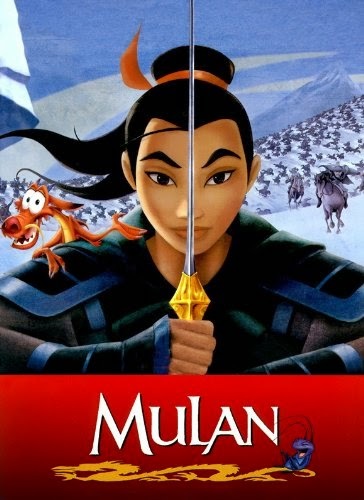 Mulan was the epitome of girl power, and as a 90s kid, you know that girl power was a big deal. (See Spice Girls). She wasn’t fitting in with her traditional role as a daughter so when news of a war broke out, she set out to take the place of her old, injured father who was being drafted for service. She proved that girls can also be the hero. This cartoon version of the biblical story of Moses was surprisingly one of the best movies of its time. Despite the religious tone of this movie, it had great artwork, a solid plot, great music, and a powerful message. One of its songs even won an Academy Award! Although these are the movies that top our list, honorable mentions go out to Hercules, A Bug’s Life, and Quest for Camelot. Now fire up the Netflix, grab the kids, and get ready to make the couch your home for the next couple days.